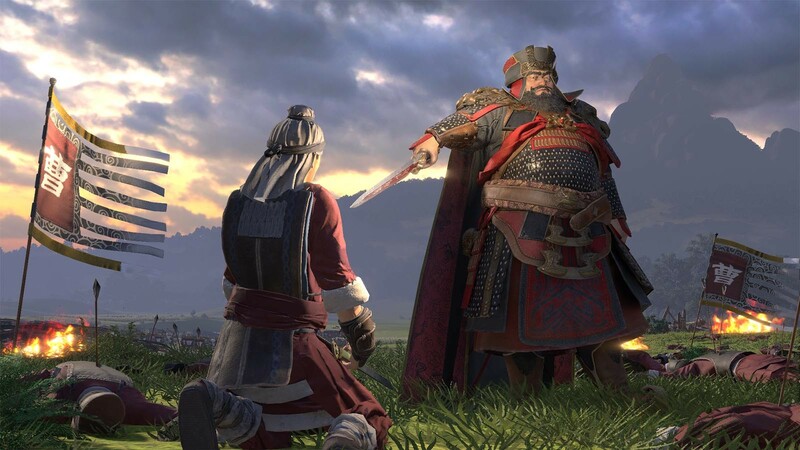 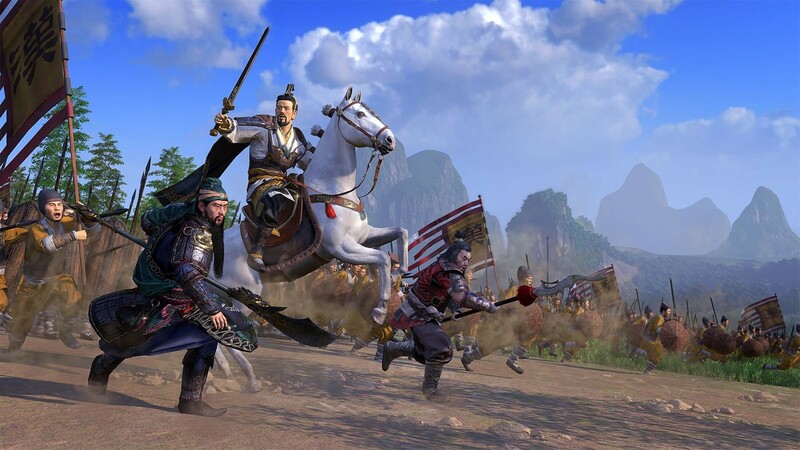 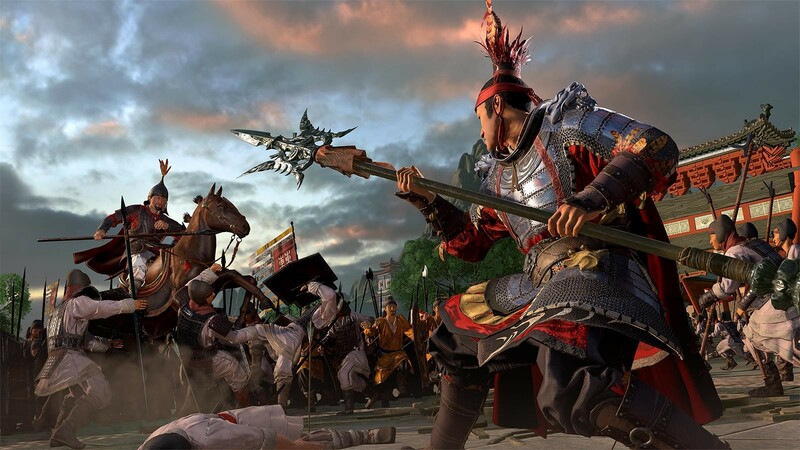 Early adopter bonus: pre-purchase or buy week one your Steam key Total War: Three Kingdom on Gamesplanet and get the Yellow Turban Rebellion dlc. 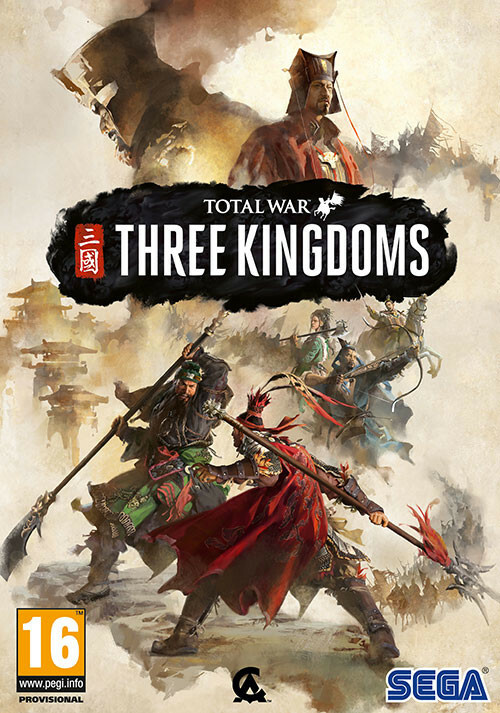 Pre-order / Buy Total War: Three Kingdoms as a Steam Key. 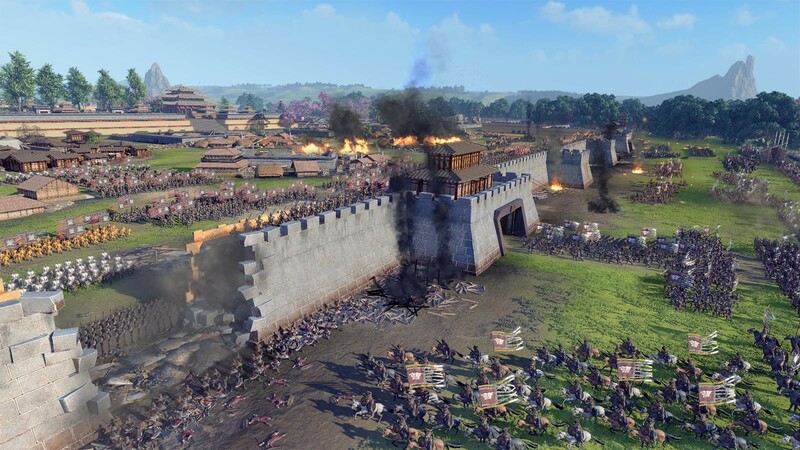 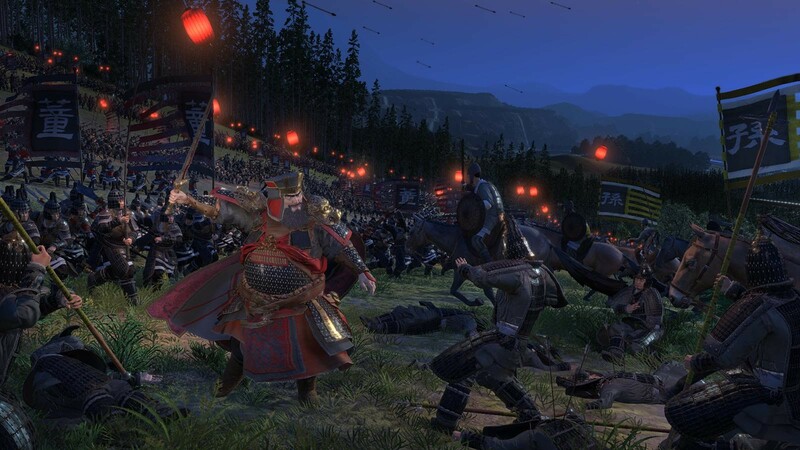 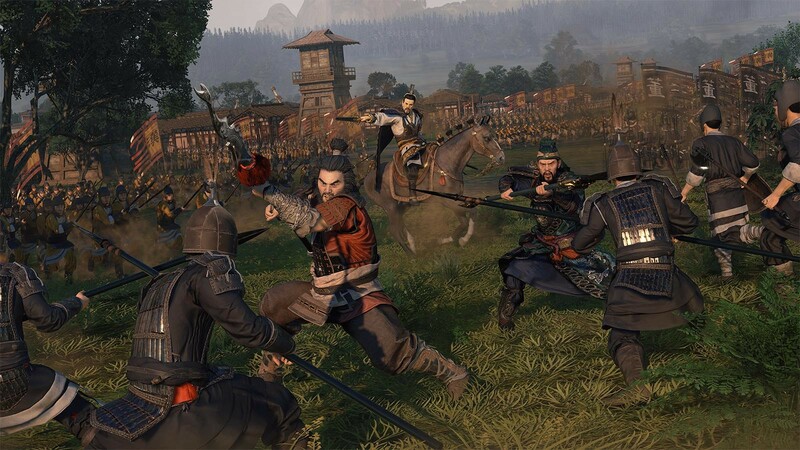 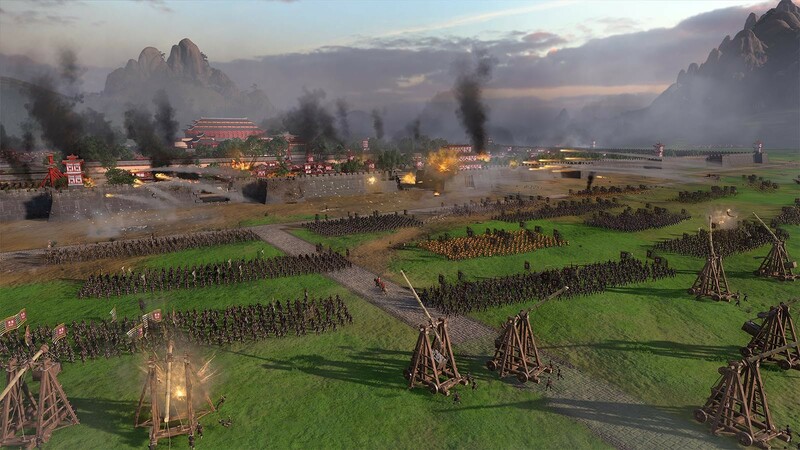 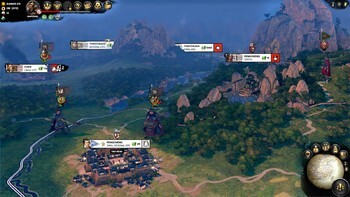 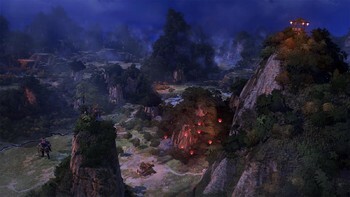 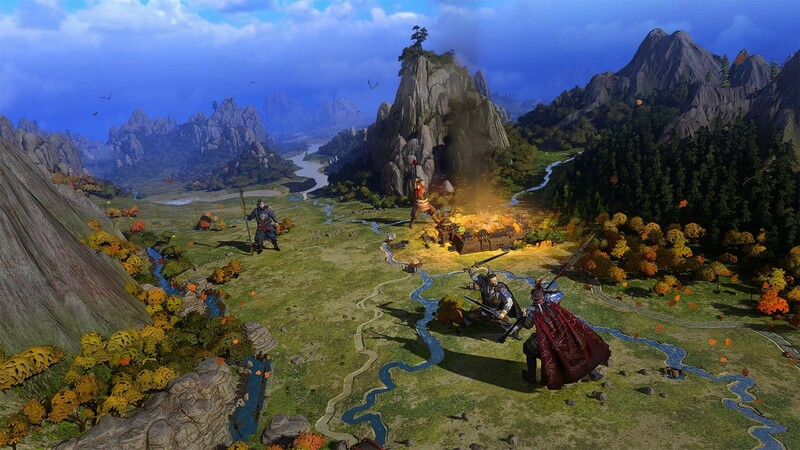 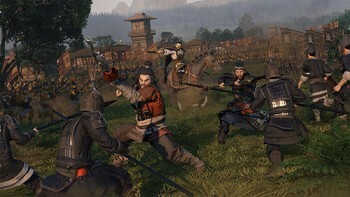 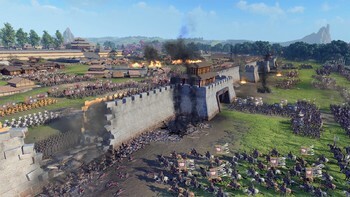 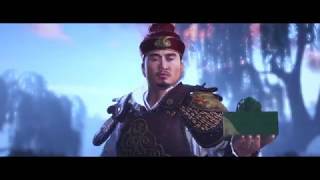 Problems with Total War: Three Kingdoms?